The first book in The Pack romantic suspense series is free for a limited time. Just tell me where to send it. 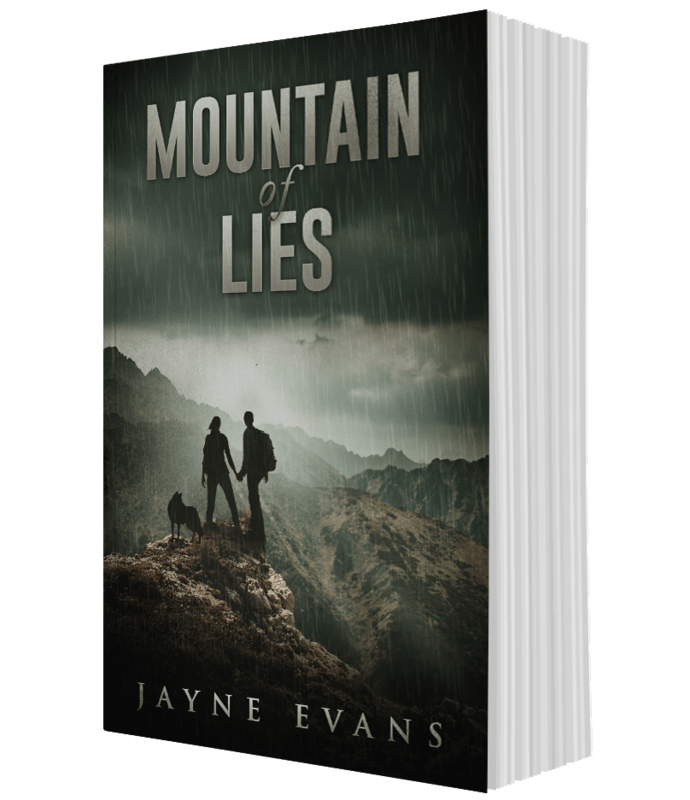 Pinned by a rock slide on a mountainside, Mia figures her past sins have finally caught up to her. When a rough looking man nearly steps on her head, rescue seems just a fingertip away—and then another slide sends them both hurtling down the mountain. Hudson is lucky the slide frees the auburn-haired woman before the gang of drug runners he’s infiltrated finds her. Even luckier, Mia is his best hope of getting to a downed helicopter full of drugs first. He just never guessed her secret means their only way off the mountain might be in body bags.